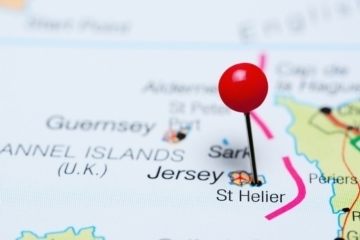 Jersey members of the NASUWT-The Teachers’ Union have voted in favour of strike action over the imposition of a derisory pay award for teachers by the States. Almost two-thirds of members voted in the ballot and 94.4% of those members voted overwhelmingly in favour of strike action, with 95.99% voting in favour of action short of strike action. The NASUWT balloted members as a result of the States’ consistent refusal to enter into meaningful negotiations over teachers’ pay. The NASUWT submitted a detailed pay claim in April 2018 to which the States have never formally responded. 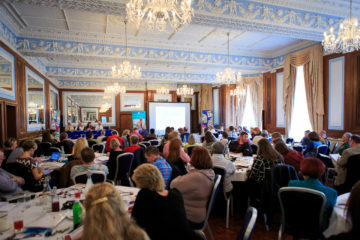 The NASUWT met with the States Employment Board (SEB) in November. At this meeting, the Union again stressed the need for a substantial, above-inflation pay increase for teachers and lecturers. Despite the SEB saying they would consider the NASUWT’s points, the States then imposed the award. This imposed award represents a substantial real-terms cut to teachers’ pay at a time when the Jersey economy is growing increasingly strong. The States recorded a £23m surplus in the latest accounts. “The resounding level of support for industrial action demonstrates the depth of anger among members. “The NASUWT hopes that the States will now realise that they must come back to the table for meaningful talks about an improved pay award to avoid industrial action. “The imposed pay award compounds the real-terms cuts that have occurred over the last decade. By 2020 teachers’ and lecturers’ pay will have been reduced by well over 10% since 2008. “When compared to average earnings, which have consistently exceeded inflation since 2008, teachers’ and lecturers’ pay will be more than 15% behind by 2020.